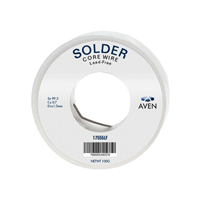 This spool of Aven Solder contains 3.5 ounces (100g) of 1.0mm solder featuring a chemistry of 99.3% tin and 0.7% copper. This lead-free solder alleviates concerns about the effects of lead on the body and on the environment. 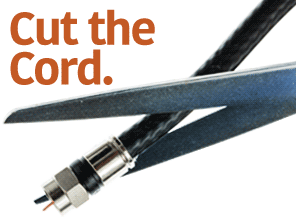 Ideal for general purpose soldering including PC board repair and tinning wires.